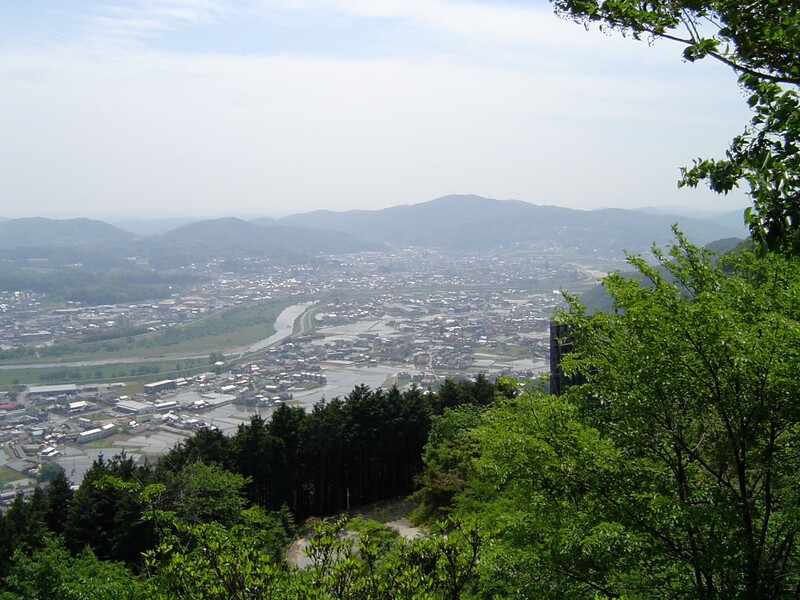 Miyoshi is built in the basin of the valleys where 3 major rivers join together and flow out together as the Egawa River towards Hiroshima City. 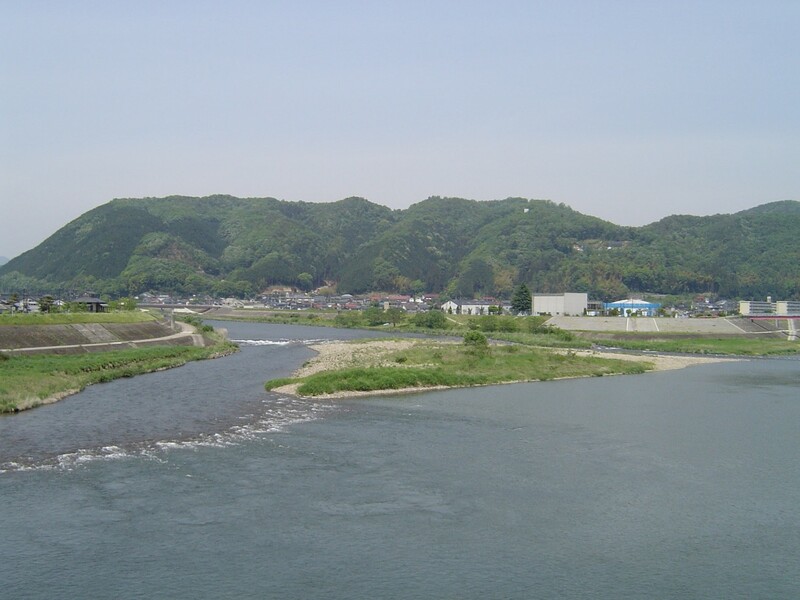 Miyoshi is renowned for being one of the few places that traditional cormorant fishing is still practiced in Japan. From mid-June to late August, fishers and their bird partners can be seen fishing in the local rivers. Another place to watch cormorant fishing is in Iwakuni City. 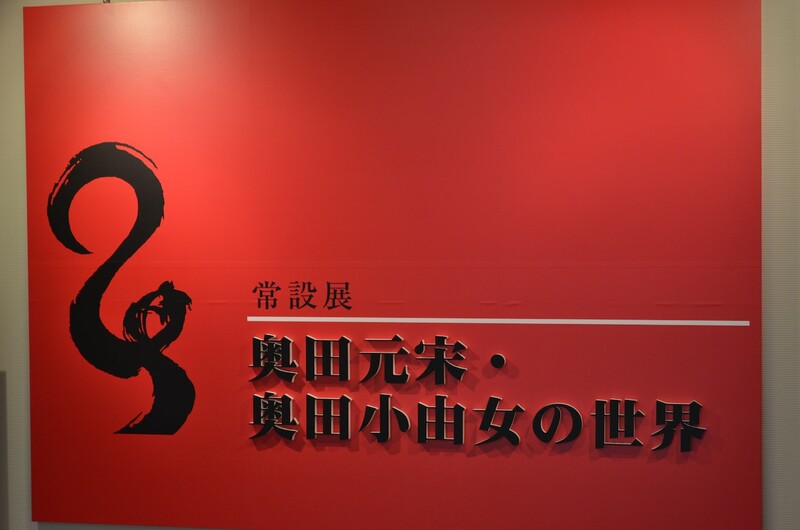 This art museum presents the collective works of the Genso Okuda and his wife, Sayume. Born in Miyoshi in 1912, Genso rose to be one of the most famous Nihonga painters of the Showa period. He applied his traditional Japanese painting techniques to create transfixing scenes of nature. Sayume's dolls are also captivating and she won many awards during her career. 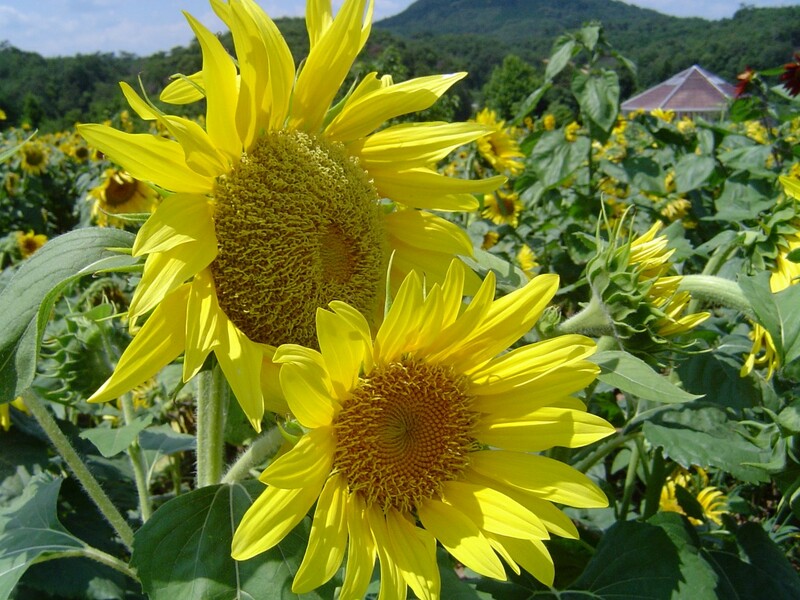 Hirata Farms (平田観光農園) is open year-round for sightseeing trips into the hills south of Miyoshi to see their fruit farm in action. Their jam and other products are sold at souvenir shops around Miyoshi. 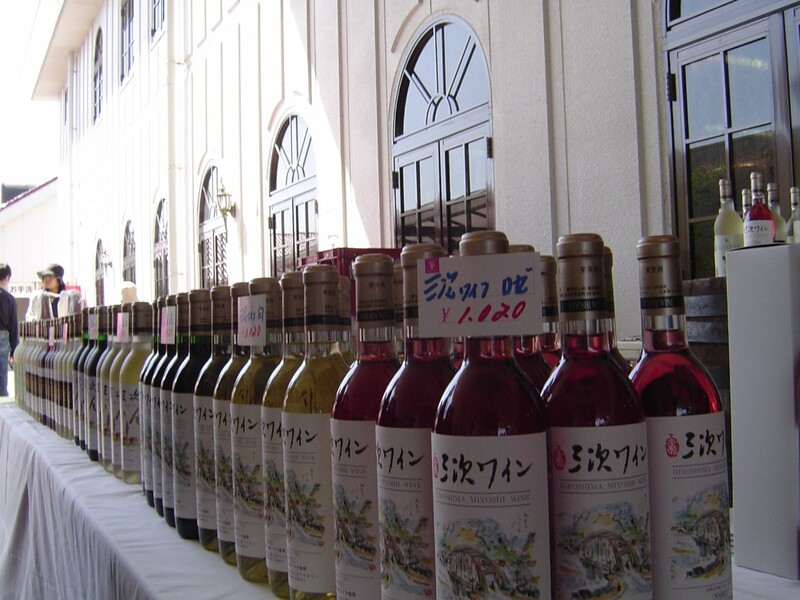 One of Miyoshi's famous products is the wine produced at the Miyoshi Winery. This showcase winery is a tourist attraction by itself. The wine making process is all on display through large observation windows onto the factory floor. Signs (in Japanese only) explain the process that transforms grapes into the different types of wines. A number of nonalcoholic beverages are made at the winery as well. Free samples of all of their products are available in the store. The winery also, in addition to a large store, has a barbecue restaurant featuring their product, a temporary display room, and a small vegetable produce store. The winery's store is open from 9:30 am to 6:00 pm. The winery is open every day except the 2nd Wednesday monthly and during New Years. 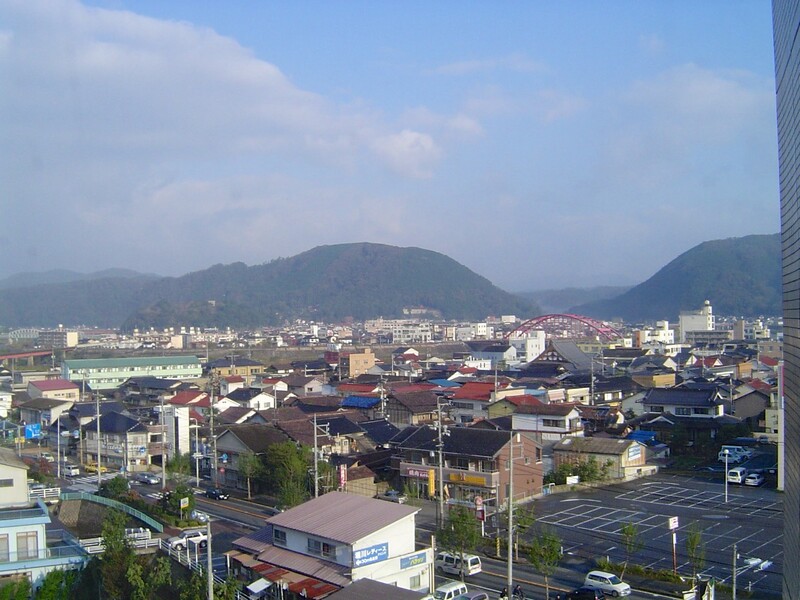 It is located south of Miyoshi City near the Miyoshi Interchange. Sharks aren't well know for their ability to swim inland but one of Miyoshi's many specialty foods is shark. Shark meat was easier to transport than other types of seafood before modern times so traditionally it was the fish of choice in the area. 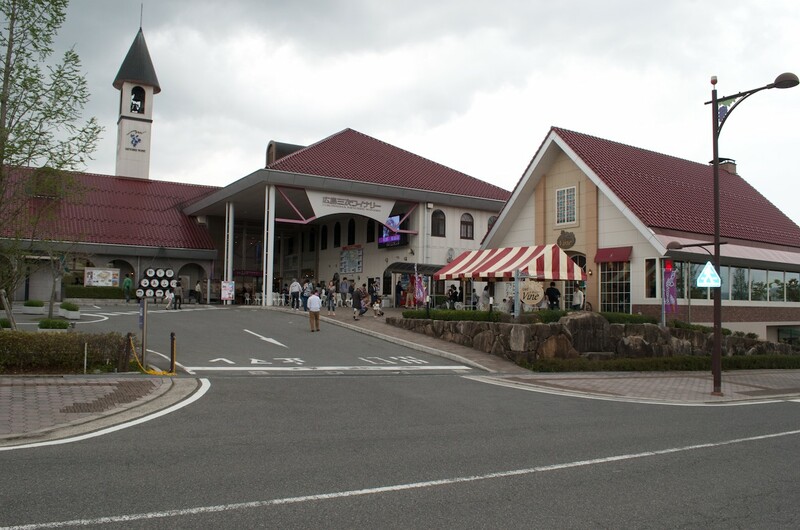 Miyoshi is also famous for its wineries, sake (rice wine) and its beer breweries. All that alcohol is good to chase down some of Miyoshi's shark cuisine and freshwater trout sushi. 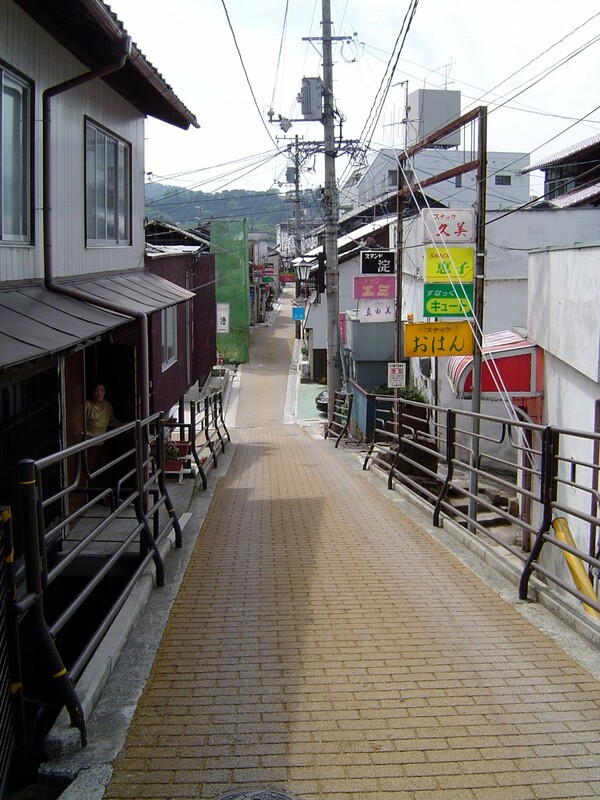 If you want a chance to take in scenes from rural Japan then half the fun for you will be going to Miyoshi. Frankly, anywhere not on the Inland Sea in Hiroshima Prefecture can be described using one word: rural. 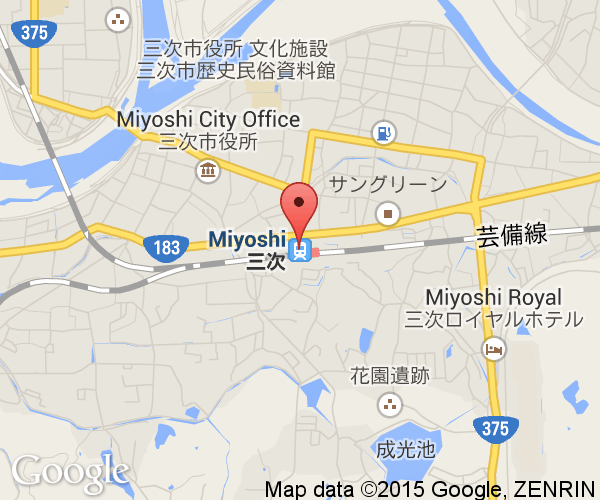 To see the rustic side of Japan, skip taking a bus to Miyoshi and take a diesel-powered JR train to Miyoshi. 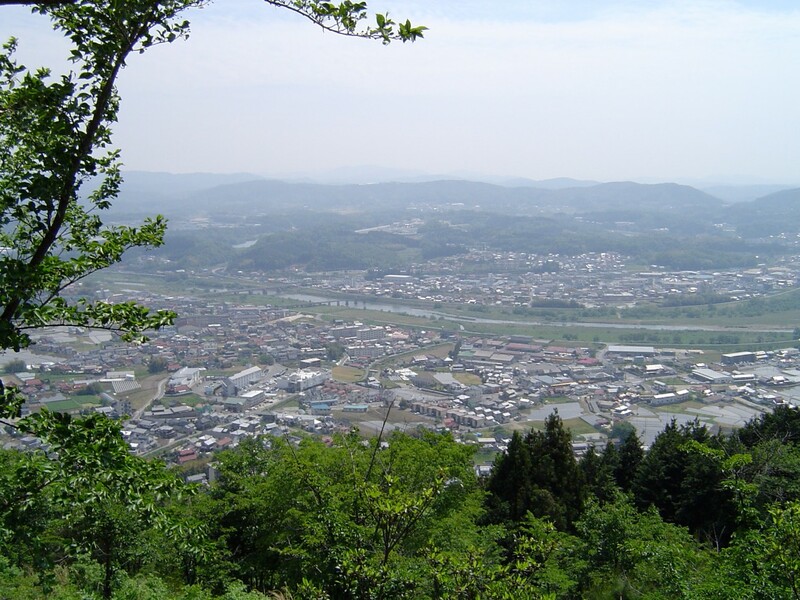 The train line follows the river valleys all the way between Miyoshi and Hiroshima. The section near Hiroshima isn't all that interesting but you quickly leave Hiroshima City and head out north into rural areas. It is a particularly stunning in late summer before the rice harvest as the train passes by large rural rice farming villages and through bamboo forests on its way to reach Miyoshi. The train ride (one-way) takes around an hour and a half. If you're simply traveling to Miyoshi then taking a highway bus from the Hiroshima Bus Center or JR Hiroshima Station (Shinkansen side) is your best option. They are cheaper than an express train (Chugoku JR Bus - 1,450 yen) and take around 80 minutes. The regular service JR trains are slower and the express train service has additional fee. It takes up to 100 minutes (1280 yen) by non-express train and 70 minutes (2010 yen) by express train to travel between Miyoshi and Hiroshima.